From the 26th to the 28th March 2018 the Sustainable Futures in Africa Hub Coordinators and Administrators from Scotland, Malawi, Nigeria and Botswana met at the University of Glasgow. 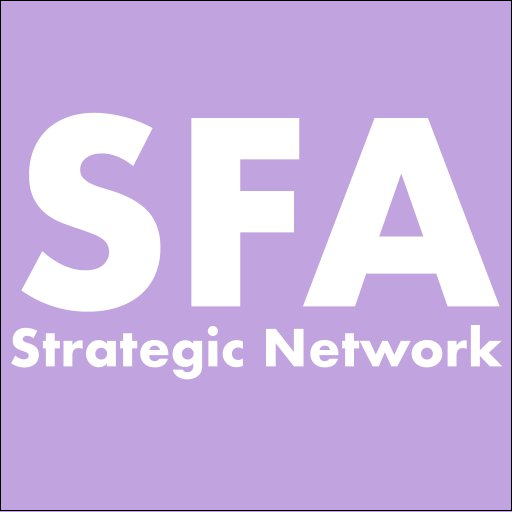 The Sustainable Futures in Africa (SFA) Network brings together researchers, practitioners, and communities from the Global North and Global South in one platform for learning, partnerships, and new approaches to research and development. Network hub coordinators from Malawi, Nigeria, Uganda, and Botswana join us for a panel discussion on the evolving practices of the SFA. In particular, the presentations and discussion will revolve around the challenges and possibilities of working across differences of discipline, sector, and geography. We promise a lively discussion, open to many perspectives, contexts, and questions.